Poetry exalts. Yes, that’s right, it transports you up and out of dreary into ethereal. No it doesn’t. That’s all wrong. Poetry grounds you. It brings you right on down to where you can plunge fingers and toes into clay, grow roots. How else could you ever expect to leave? Still wrong. Think again. Poetry doesn’t change you at all. It catches you in the moment, this moment, right now, and shows you the you you really are. So who’s right? How about this: Poetry = Salt. Here’s what the cookbook says – “salt makes food taste more like itself.” Poetry? Makes life taste more like itself. I’m sitting here eating a bowl of lentils. Onion, tomato, even the bay leaf can’t rescue it from bland. A fine sprinkle of poetry: an angel named Gracie; my sapped body a river that floods without regard; green mountains to lift me from the sinking sand. Now that’s tasty. More than tasty, that’s umami. More than base sustenance, that builds muscle. Wings, roots, soul – serve it up! 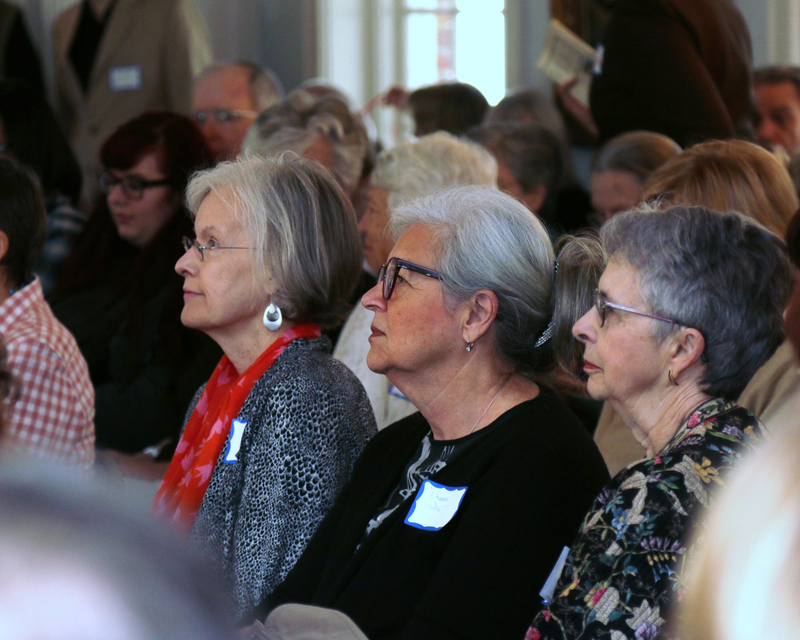 Sam Ragan Poetry Festival, March 21, 2015 in Southern Pines – a tenth anniversary gathering of poet mentors and their students from the Gilbert-Chappell Distinguished Poet Series. 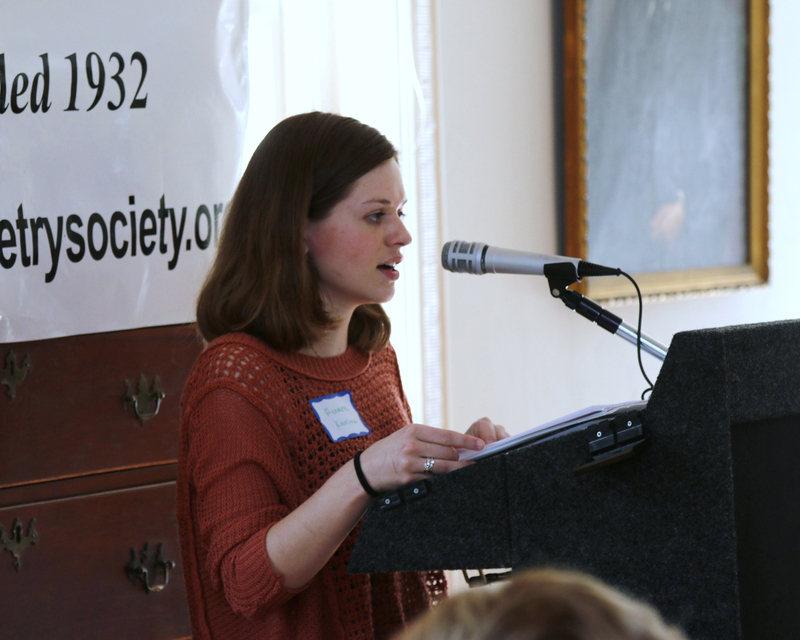 During its first ten years GCDPS (named for founders Marie Gilbert and former NC poet laureate Fred Chappell) has sponsored dozens of students of all ages to work with the finest poets from around North Carolina. A complete reunion of readings would take a full week but this one Saturday is more than filled with five mentors and four students. 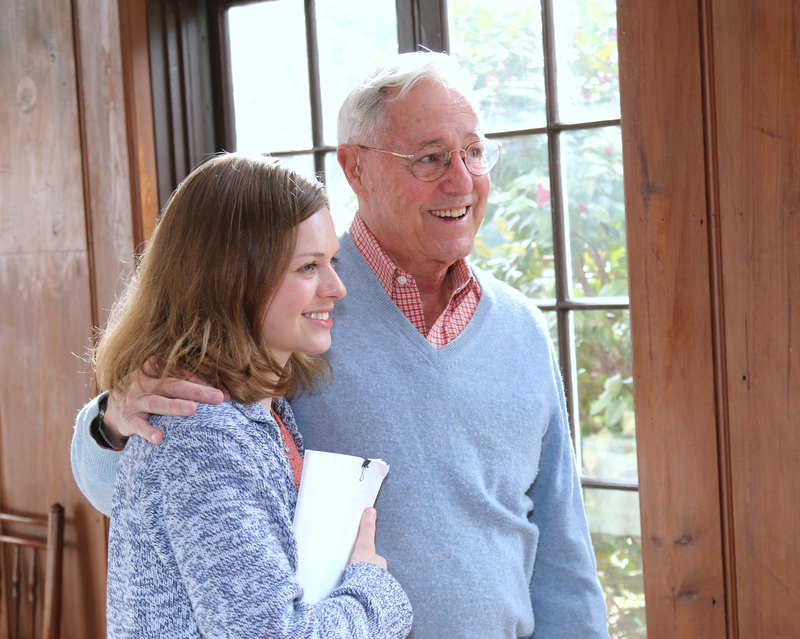 Tony Abbott is Professor Emeritus at Davidson College and still teaches courses in modern drama and creative writing, especially poetry. 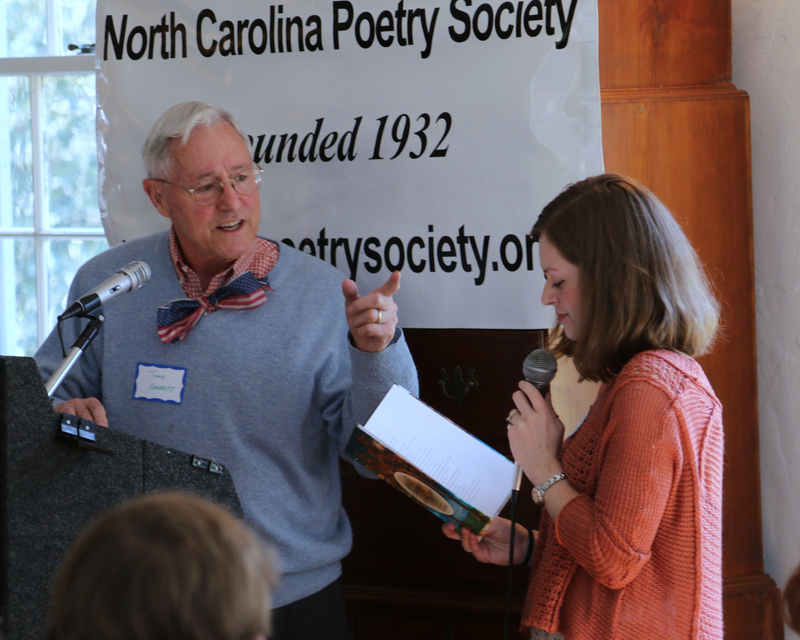 He has served two years as president of the NC Poetry Society and continues to guide our programs and encourage our members. When he stands at the lectern and pauses before reciting, do you feel it, too? He invokes in me a spirit not of confidence but of questing, not knowing but seeking. The titles of one of his books wonders if words could save us, but when I listen to Tony I believe they can. When Tony was invited to be one of the Distinguished Poets at SRPF he knew he had to read with a student whom he had mentored before and after (but not during) GCDPS, and whose growth as a poet he still follows and nurtures. 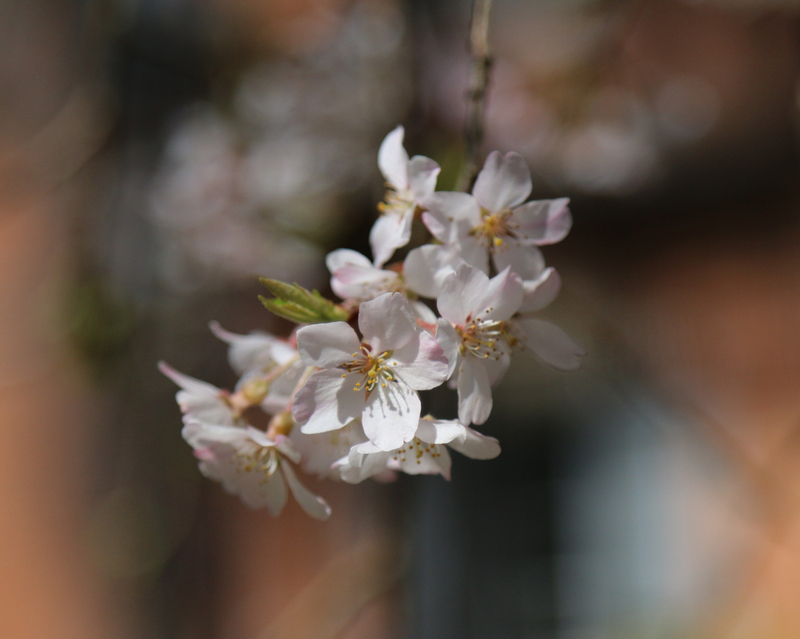 Annalee Kwochka will graduate from Davidson College this spring with a degree in Disability Studies and continue graduate studies in clinical psychology; she is currently completing a full-length book of poetry that will be her thesis. 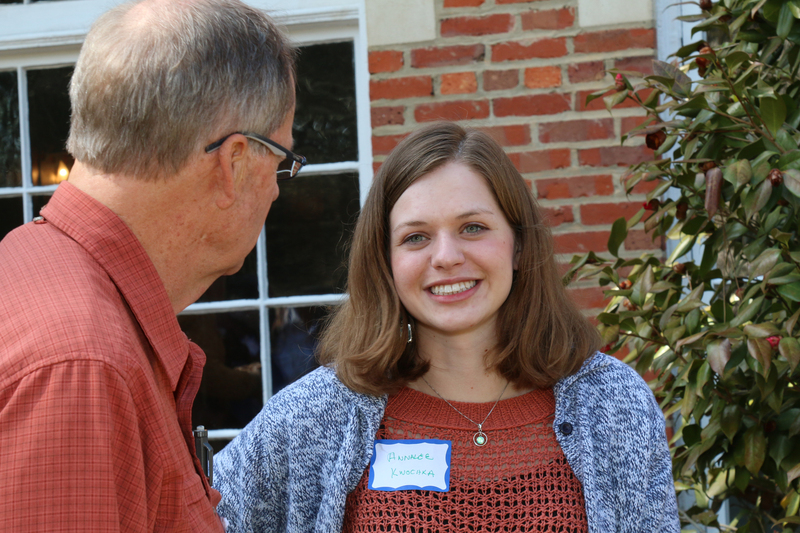 Before she entered Davidson she was a GCDPS scholar, and before that she won every youth contest the NC Poetry Society sponsors several years running. Tony and Annalee are reading from Tony’s book The Angel Dialogues, Tony the voice of the jaded poet seeking his muse, Annalee the voice of the angel sent to redeem him. in the pale gleam of the full moon. I step outside. across the street, painting her toenails. Just a minute, she says, and blows on her toes. I wait, and then I wait some more. I don’t think this is my color, she says. We walk. I watch her toes and think. She blushes, and she says nothing. No, she says. Not really. names us, she says, and she starts to cry. “Why are you crying,” I ask. that marvelous? The angel Rosalita. A game strikes my fancy. Masha, she says. It must be Masha. The angel Ilkedoodle.” We laugh together. I’m standing under the angel tree. It is empty. and looks up at me. Well, she says. Yes, you can. Try. You’ll find it. I close my eyes. Then I know. 2. On the Sabbath, you anoint your own body with Vaseline. heart bruised and writhing in the hot sun. 6. Despite your best intentions, home is full of sinkholes. yourself open, the un-cracked spine of a holy book. cradling all the wood-bone of your years. Bill, thank you for sharing this post. I feel like I was there. What a wonderful day of poetry and poets it must have been! Thanks, Ann. It was a truly unique gathering, and I’ll be sharing poems by Joseph, Cathy, Lenard and Fred over the next week or so. I enjoyed this post, the poetry and the photos. Thanks. Thanks, Glenda! Hope to see you at future gatherings. Thank you so much, Bill, for your brilliant opening comments and then for sharing Tony Abbott’s remarkable poem, “The Poet Names the Angel.” all uplifting, which is what I expect from you. My Angel was reluctant at first. Shy I suppose. Said she knew Grace — and you too,Tony. I thanked her for telling me of your poem. She knew it by heart already. Love writing or teaching? 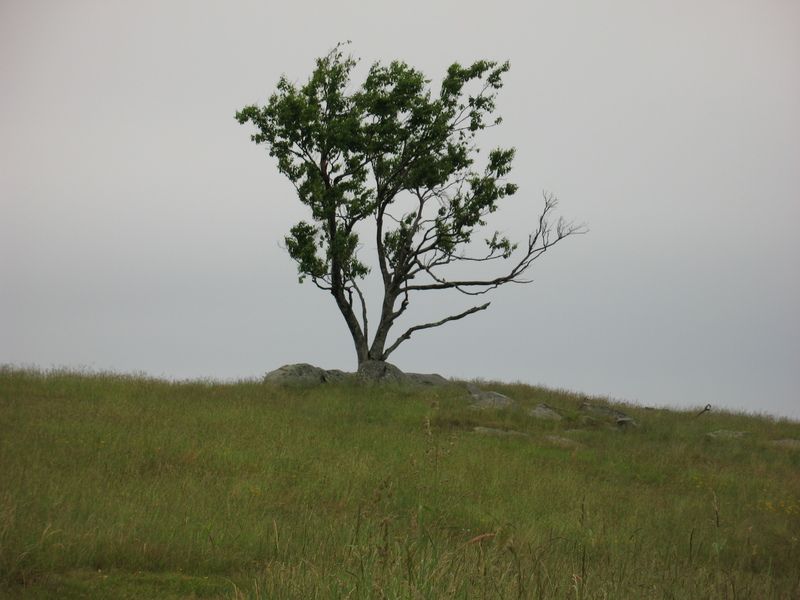 You’ll love this piece, compliments of poet Bill Griffin. Thank you, Bill, for sharing this blog post. I’m so glad both to read/experience it and to share it! I feel as though I’ve been there~! 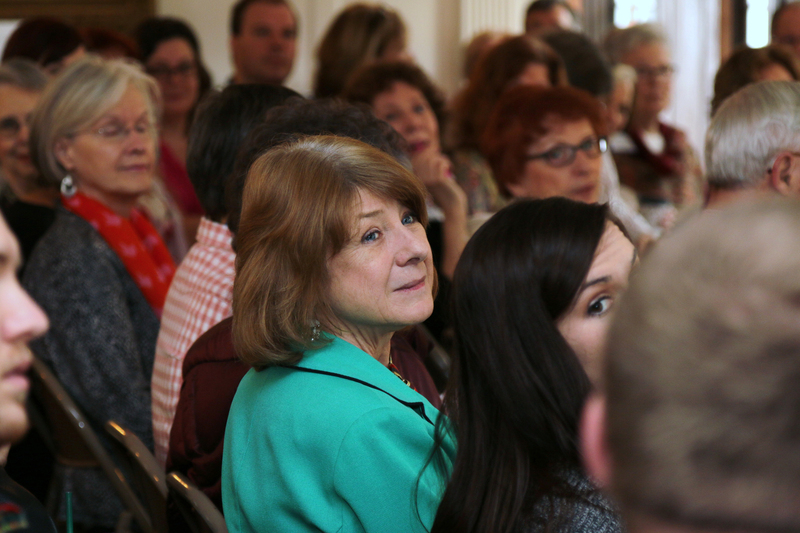 Thanks Sally — in all the tradition and creative encouragement that has made the NC Poetry Society strong you ARE there!